Welcome to our monthly Chirp bulletin. We’ll be rounding up news, articles, and updates on what the Chirp ecosystem has been building. Have you been working on anything you’d like us to include next month? Get in touch. In the latest release of the Python SDK v3.4.2, we are proud to announce that we now have full support for Windows. The Python SDK is one of the easiest ways to start experimenting with Chirp, with added command line tools that enable you to send and receive data over sound within minutes. 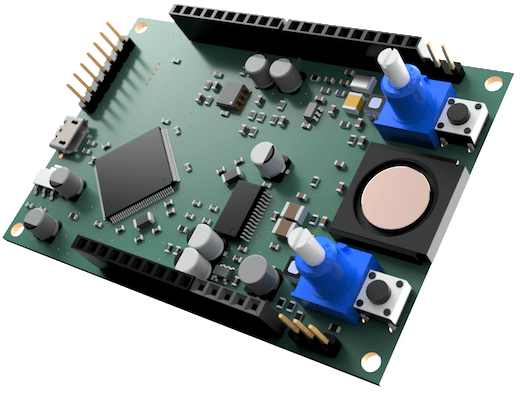 Alongside Windows, the latest SDK has also extended support for Raspberry Pi to include the Pi Zero modules and older model A versions. Thanks to Thiago for raising the issue. We’re absolutely thrilled to have been showcased at Node Conference 2018 by Susan Hinton (@noopkat), a Cloud Developer Advocate at Microsoft, talking about Chirp and building a Chirping IoT plant communication system in offline environments. 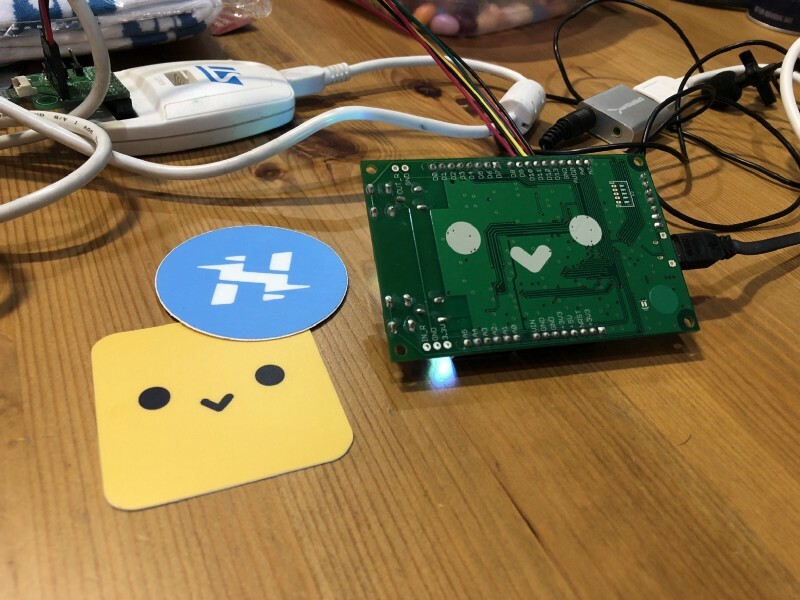 We were lucky enough to attend a hackathon with Matrix Labs and Morpxhosted by Hackster in their San Francisco HQ. We played around with the Explorer Board, Matrix Labs made a super cool Arc Reactor on an Iron Man suit, and we played around with Morpx’s toys designed to teach young people about STEM. We’re looking for passionate and engaged developers for the following roles:Mobile developer and all-round hacker (Android, iOS) — full-timeResearch engineer (Python, C, audio DSP, analysis) — full-timeDoes this sound a bit like you? Write to jobs@chirp.io for more info.